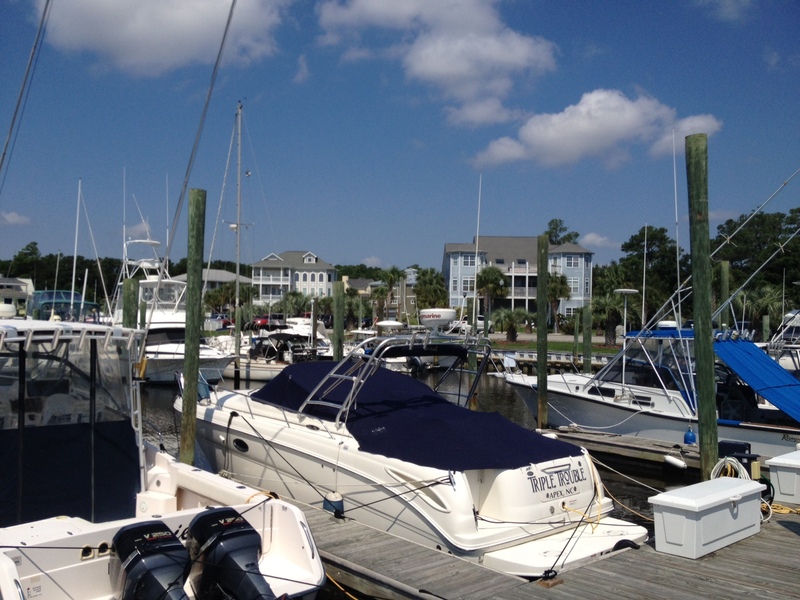 Please contact our office at (910) 392-7106 to speak with one of our on-site Brokers regarding any question you might have regarding slip leasing and membership. 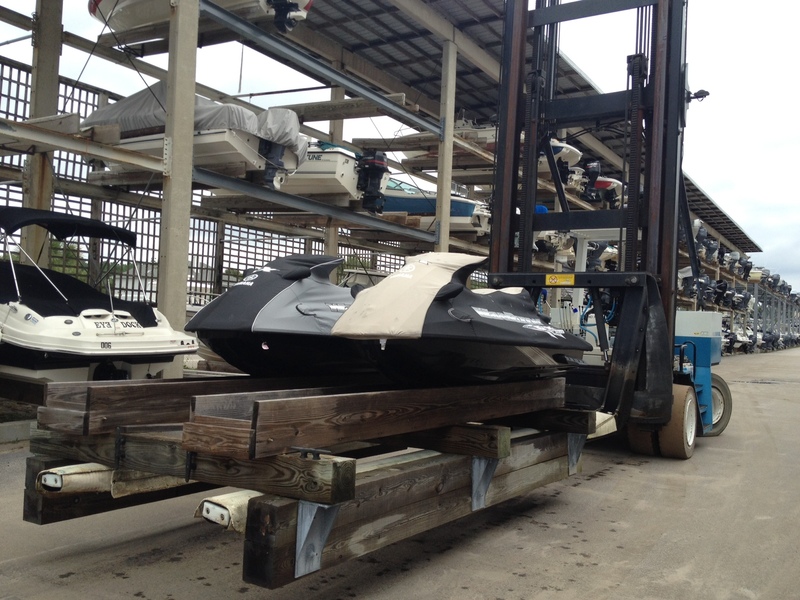 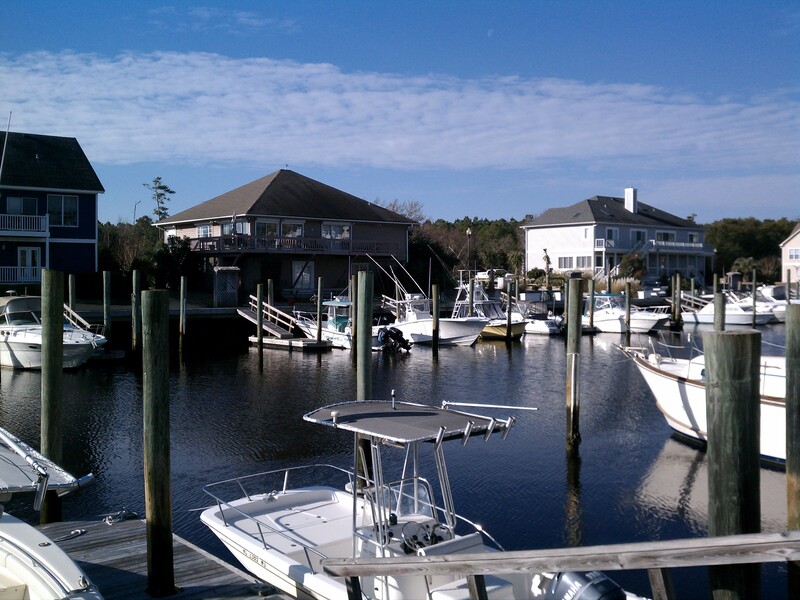 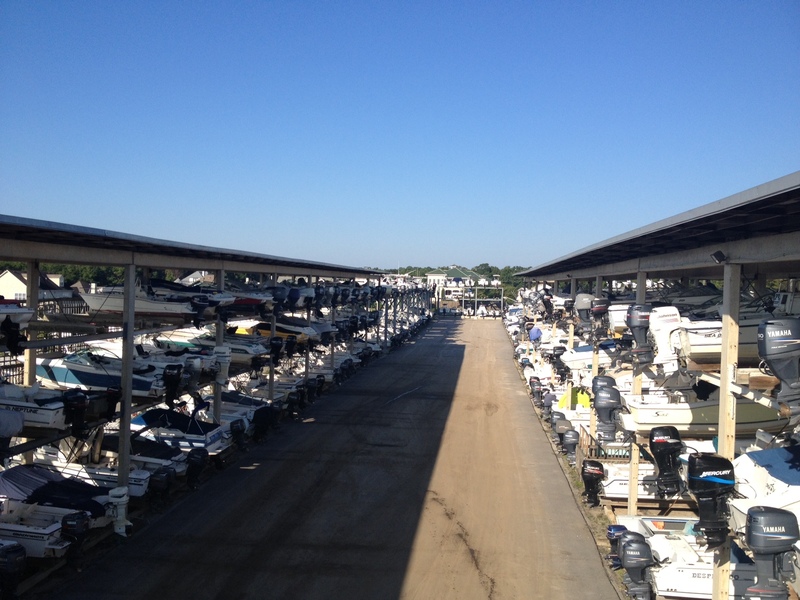 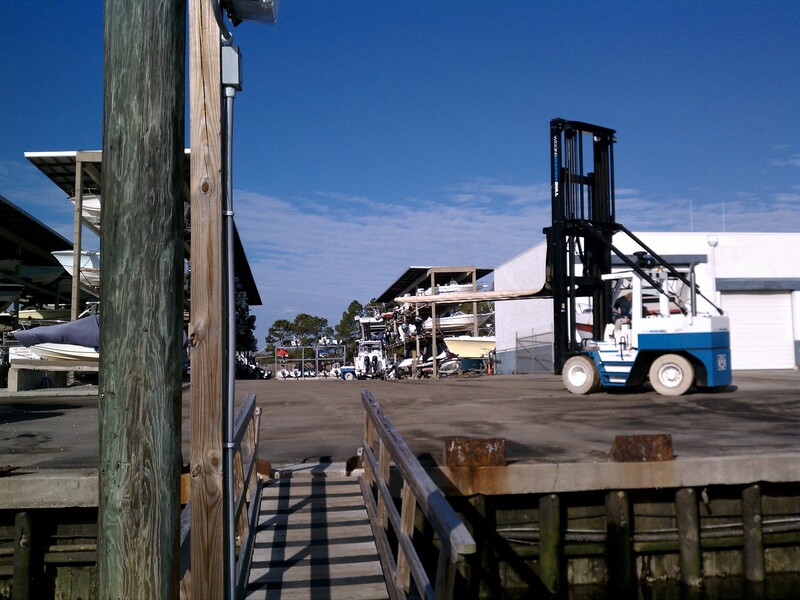 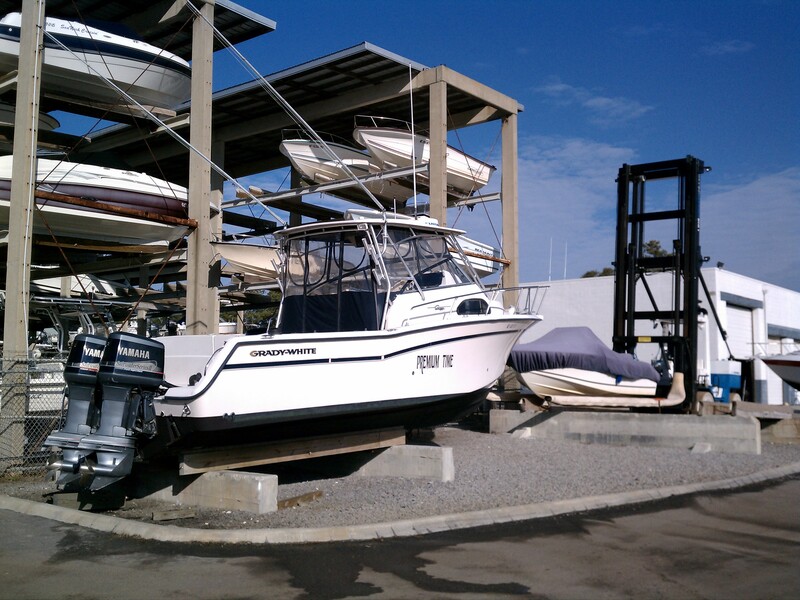 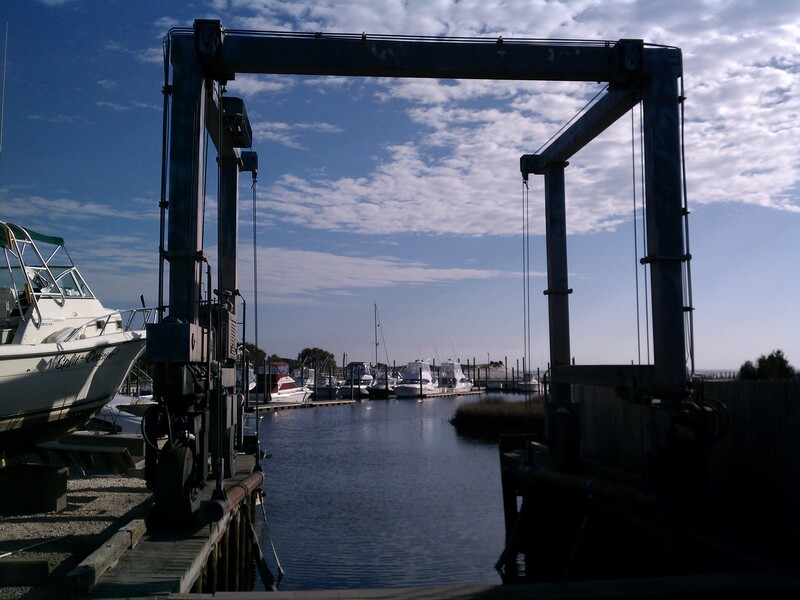 Over the past decade, boat slip sales and ownership has skyrocketed in North Carolina. 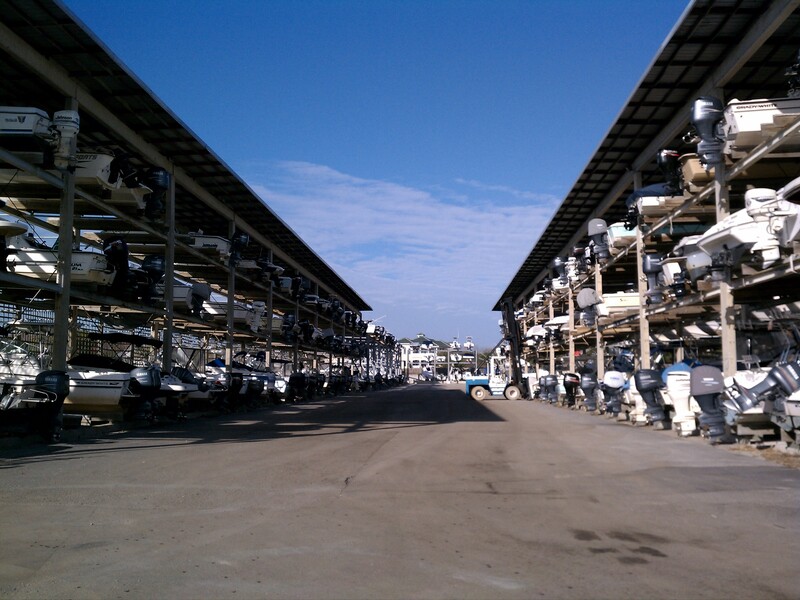 The boat slip movement gained so much notoriety, it was recently named one of the most popular forms of property ownership in the state! 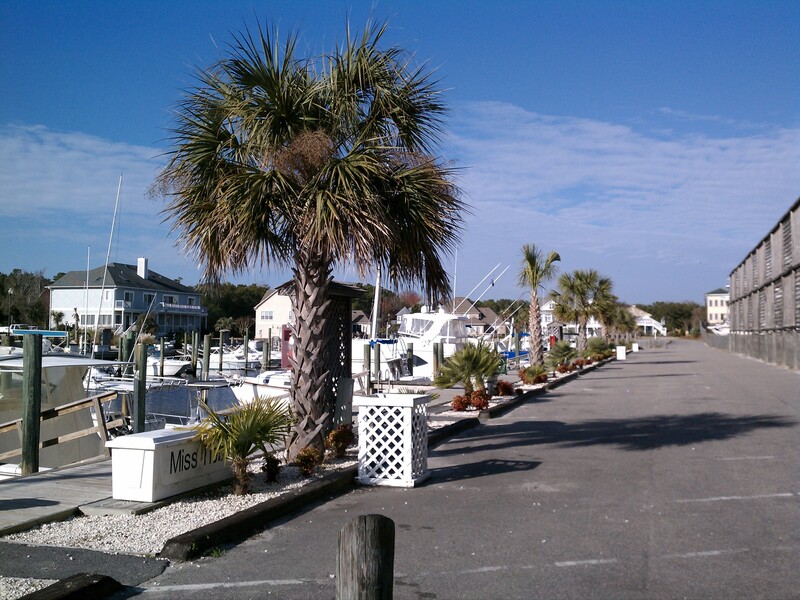 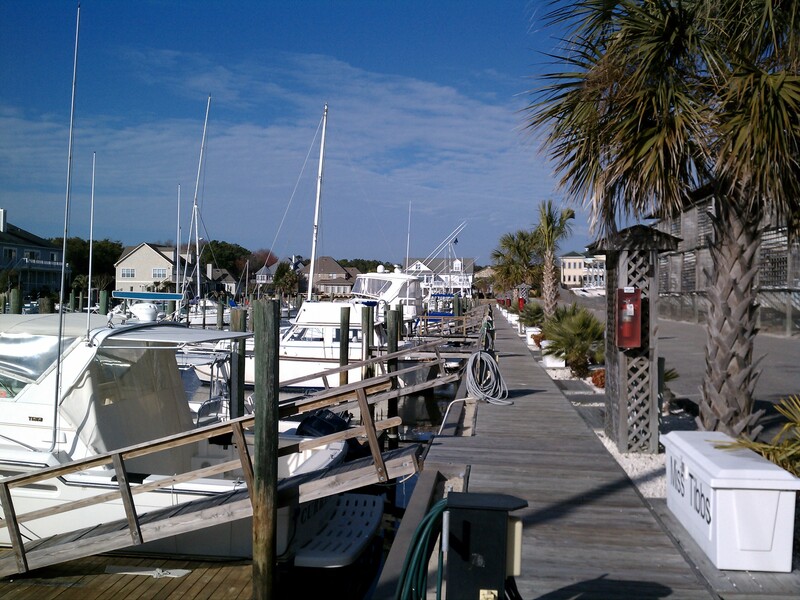 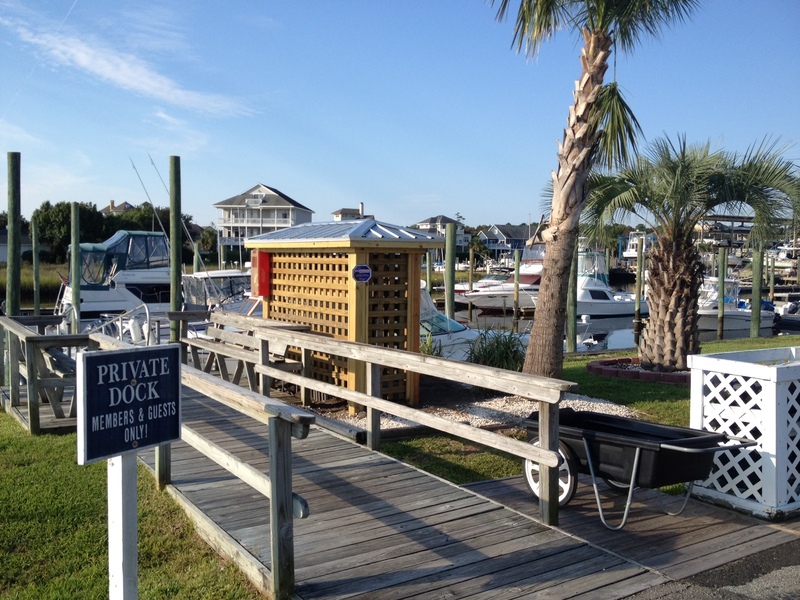 Where else could you find more affordable waterfront property, granting sought-after access to the Atlantic Ocean, the Atlantic Intracoastal Waterway, and the neighboring barrier islands, along with all the advantages and amenities of yacht club ownership? 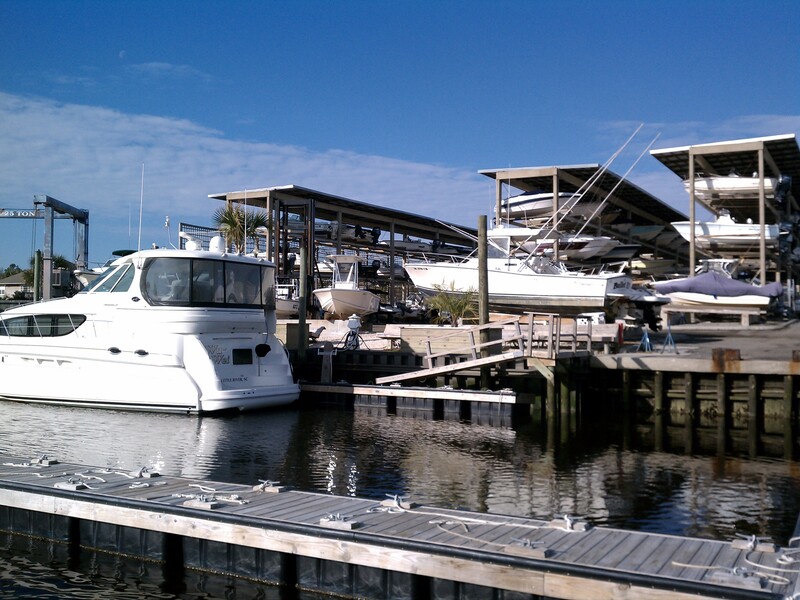 To be forwarded to a comprehensive list of all dry and wet slips listed with Inlet Watch Yacht Club on the Multiple Listing Service (MLS), please click on the following link: IWYC’s current Slips For Sale. 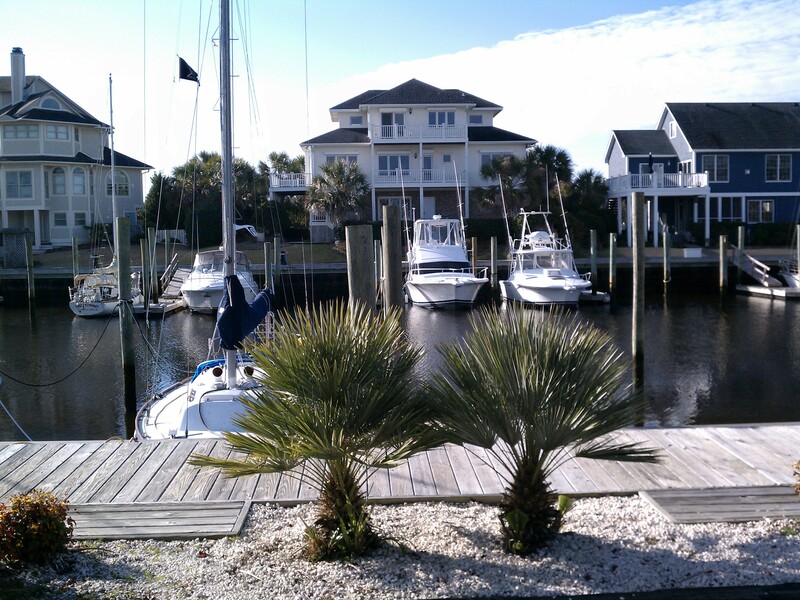 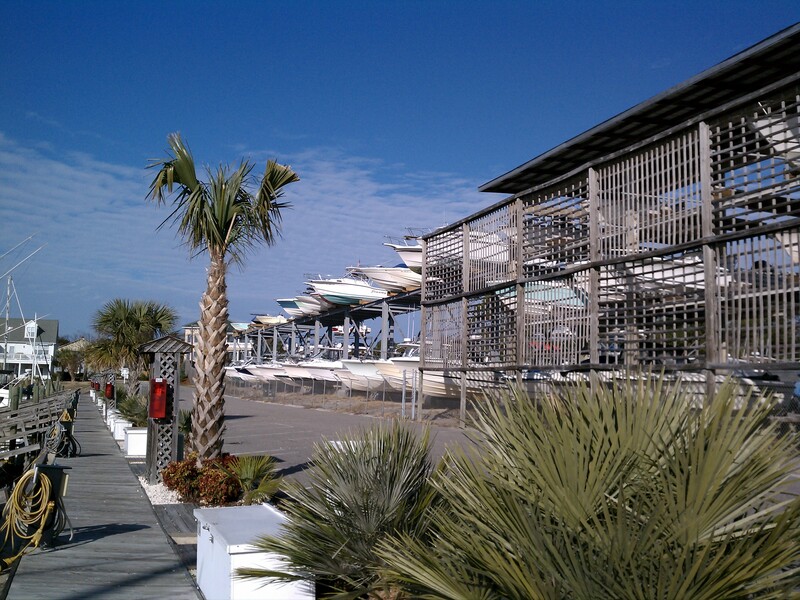 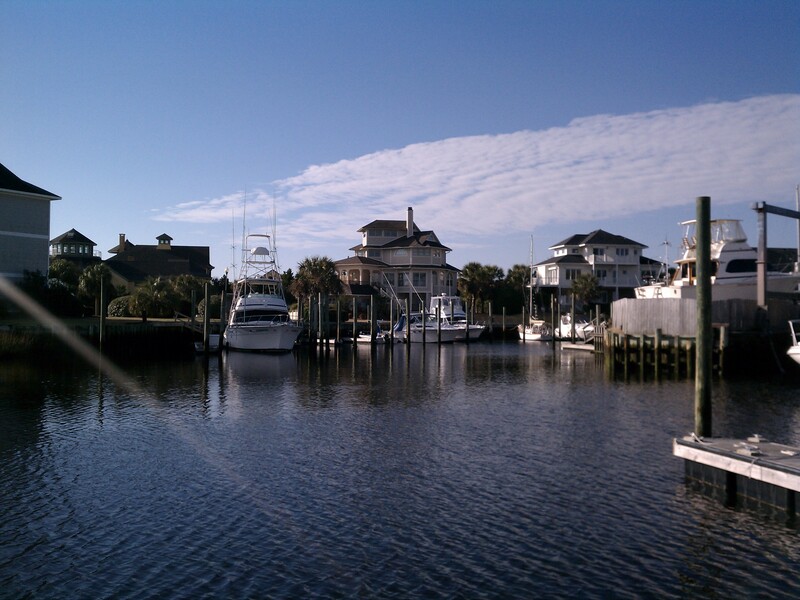 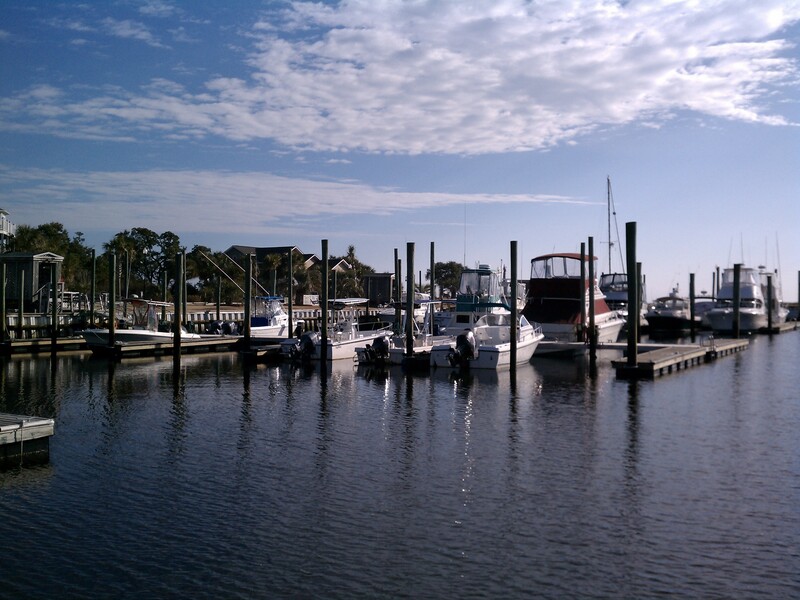 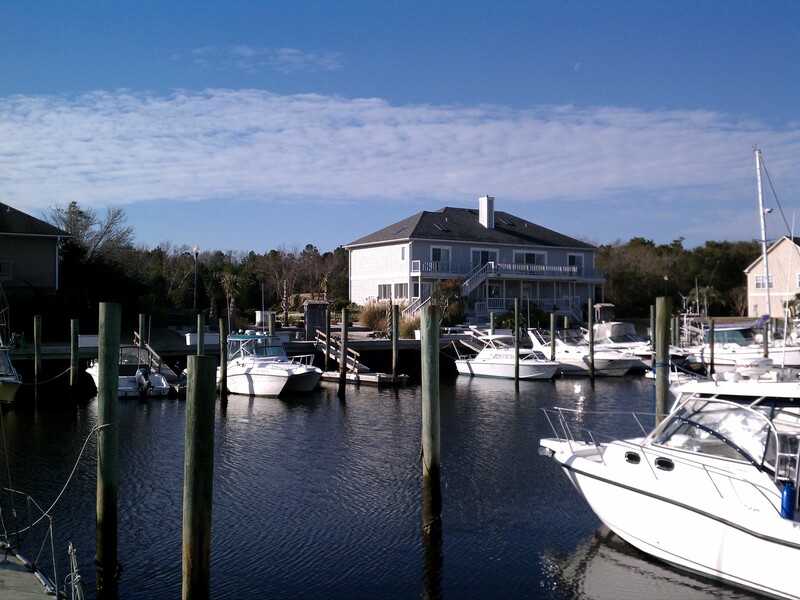 If you have any questions about our boat slips listed for sale, or if you would simply like to speak with one of our onsite Real Estate Brokers, please do not hesitate to call our office at (910) 392-7106.